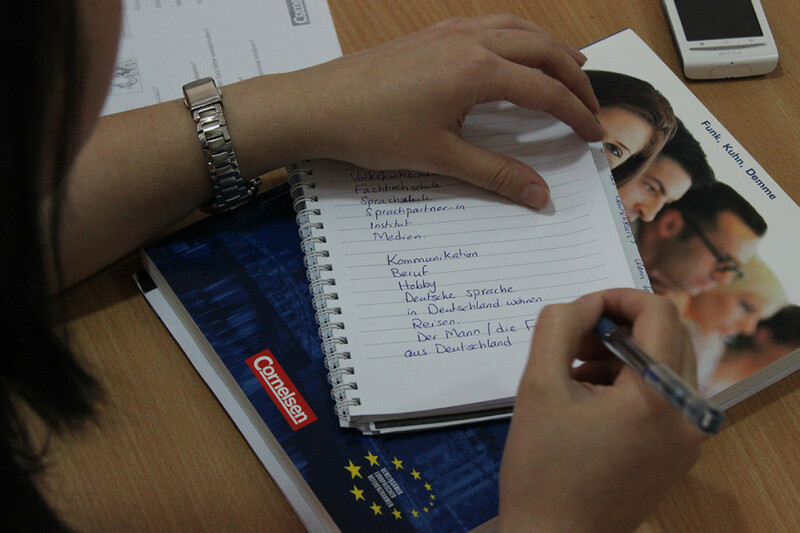 LGC offers German Language courses throughout the year. The courses cover different levels; entry and beginners-level courses, intermediate-level courses, and advanced-level courses. Exams Preparation: ÖSD, Goethe, DSH, TestDaF, telc Pflege/Medizin (German Medical Language Exam in Germany for Nurses and Doctors). A description of the courses according to the CEFR is given here! In Arabic here! All other languages are upon request.